A mentally disturbed man who raped and killed a woman while on home release from prison in the 1990s has absconded from custody again. 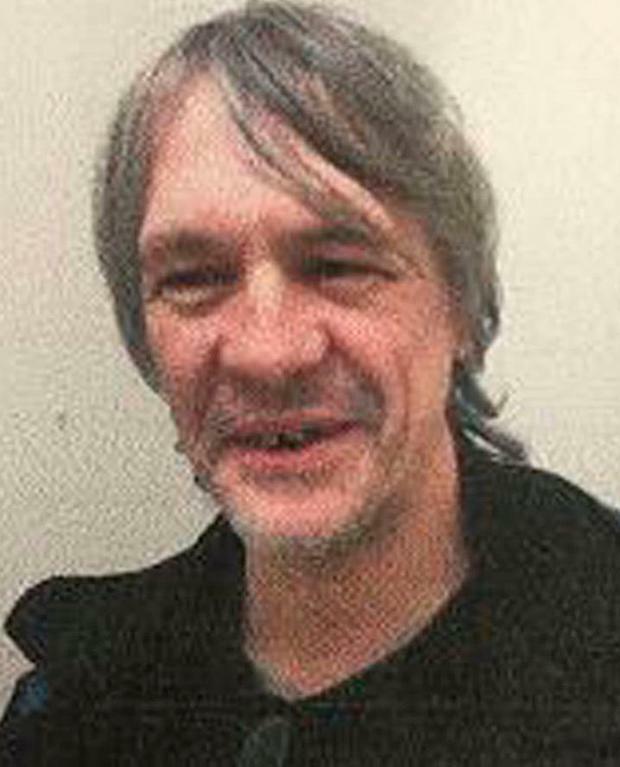 The alarm was raised after killer Keith Whitehouse failed to appear for roll call at Leyhill open prison in South Gloucestershire at 8.15pm on Saturday. He was last seen three-and-a-half hours earlier. The fugitive is described as a white man, 6ft 5ins tall of slim build with short grey hair, grey moustache and a goatee style beard. He has an eagle tattoo on his left arm and a leopard on his right arm. He has links with the West Midlands and Brighton. An Avon and Somerset Police spokesman said: "If you see him, he should not be approached and you should call 999."